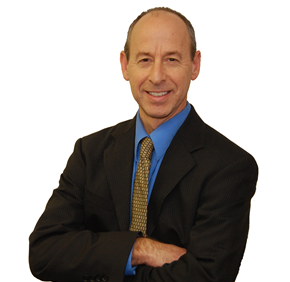 Steven Houde is an outstanding profesional lawyer that works hard for his clients. When my son and I were in a car accident in july of 2014, my best friend referred me to him and I am so glad that she did. He worked very hard on my behalf to ensure that my medical bills, prescriptions and personal information where handled in an efficient and confidential manner. Any time I had a question, he answered it, even when there were many. He never made me feel like a bother to him, which I appreciated. He is very personable and a great communicator. I am very pleased with my experience with him and would recommend him to anyone I know in need of his expertise.